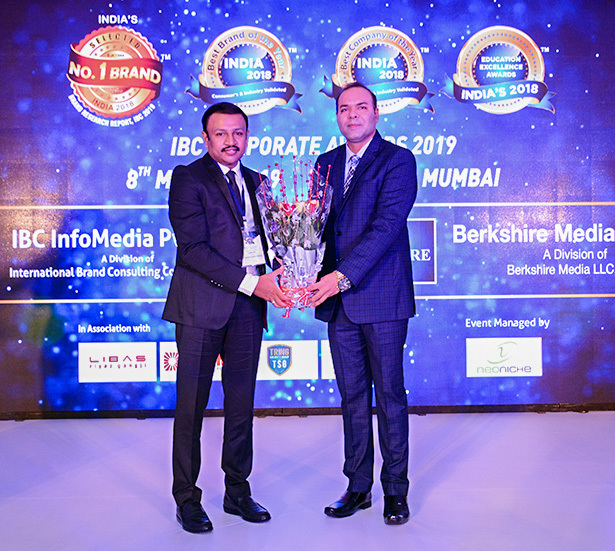 IBC India’s No.1 Brand Awards 2018 - NeoNiche Integrated Solutions Pvt. Ltd. 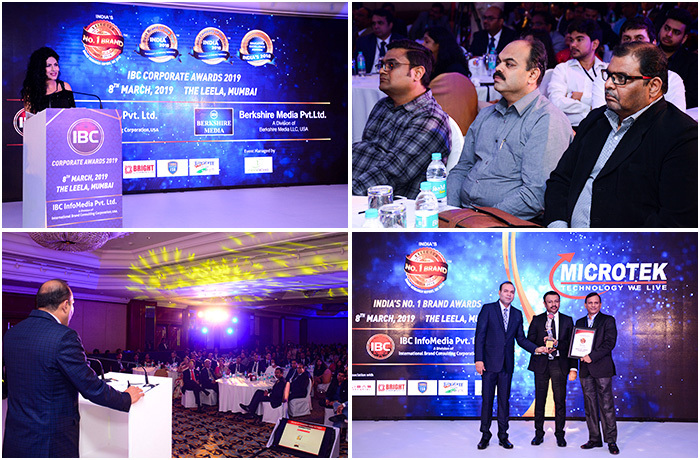 The International Brand Consulting Corporation decided to enlist NeoNiche as their partner for their annual awards function felicitating the biggest and best brands across India. 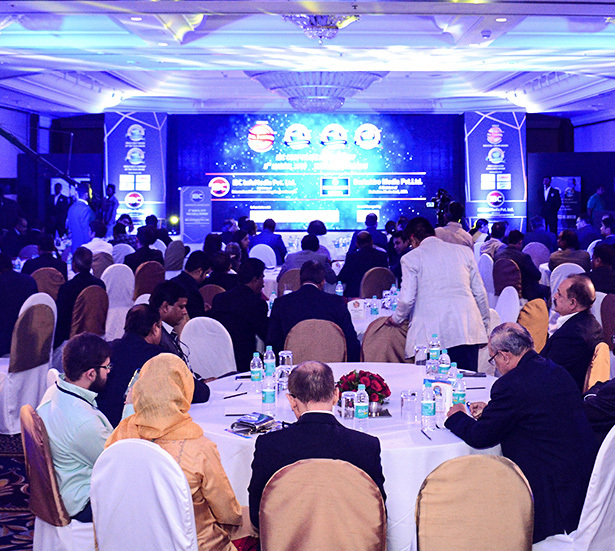 IBC provided a platform for these brands to showcase their achievements and contributions within their respective industries. Our scope of work majorly comprised of creating a seamless experience for all attendees in terms of venue branding and technical production. Understanding the magnitude of the event, we focused on show run time and venue management which would be the most critical points of the assignment. The black-tie event began as scheduled with pride and enthusiasm percolating throughout the venue. 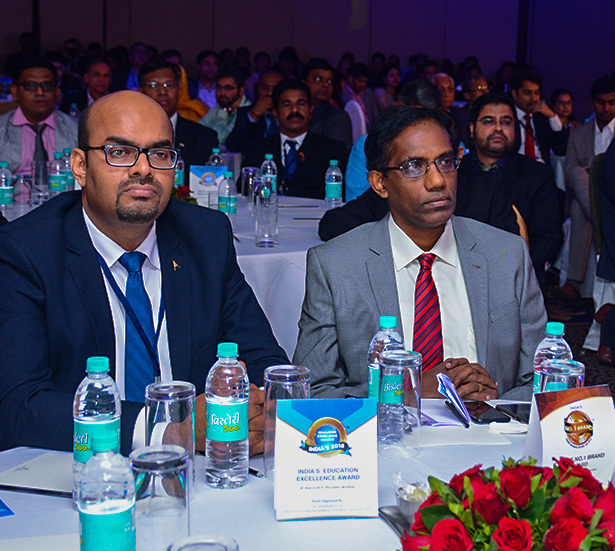 Several MNC leaders, CXOs and government officials were in attendance for the prestigious award ceremony. 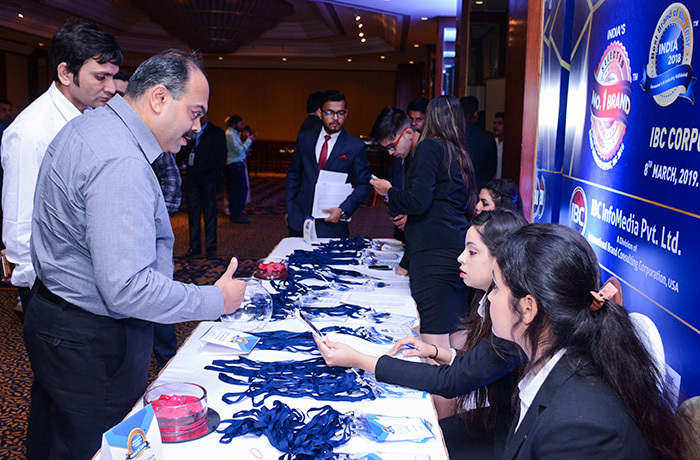 As the main event felicitated over 85 brands across 7 industries, ensuring smooth transition between awards and networking sessions were imperative. Keeping a keen eye on the clock, we curated the entire event flow to provide a well-balanced blend of relaxation and celebration. Post-event, several media interactions took place within the venue to capture reactions and opinions from the award winners. 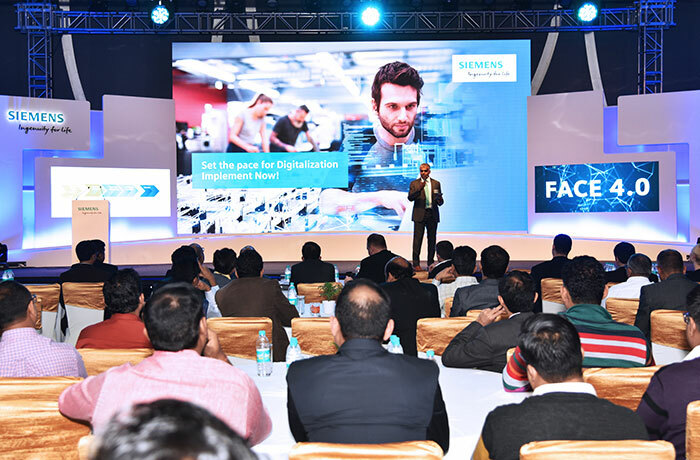 The event was executed seamlessly and top-level management across brands appreciated the grandeur and timeliness of the entire event. 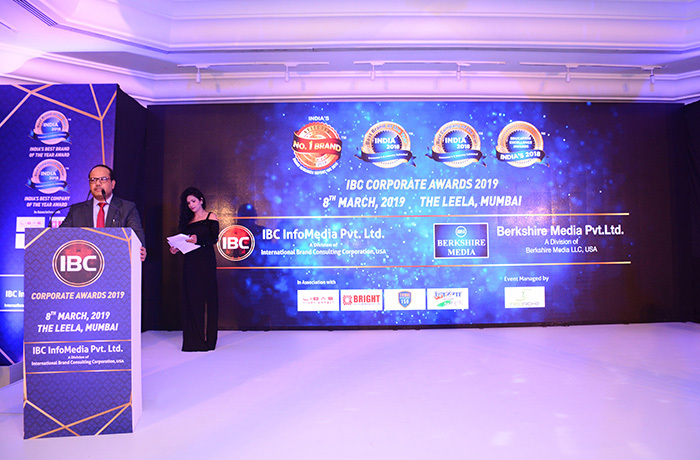 IBC lauded our efforts going beyond the designated scope of work and appreciated our creative inputs and suggestions for branding opportunities. 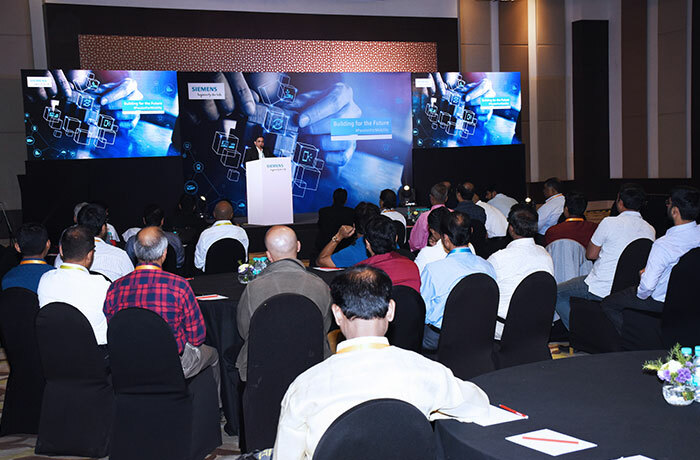 The client was also pleased with the experience and personally congratulated several members of the NeoNiche team post-event. 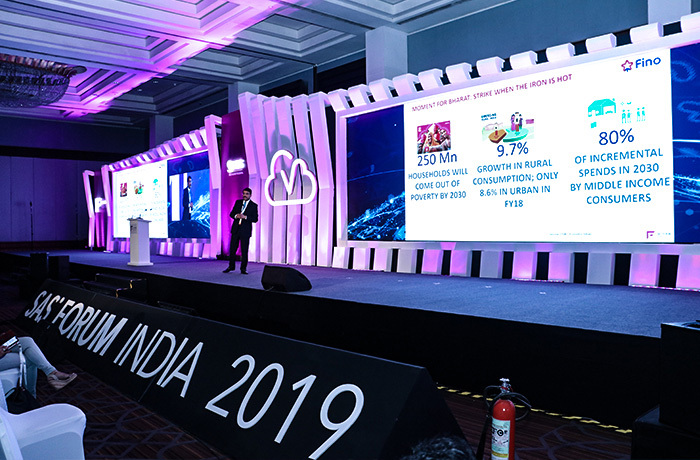 Hey Buddy!, I found this information for you: "IBC India’s No.1 Brand Awards 2018". 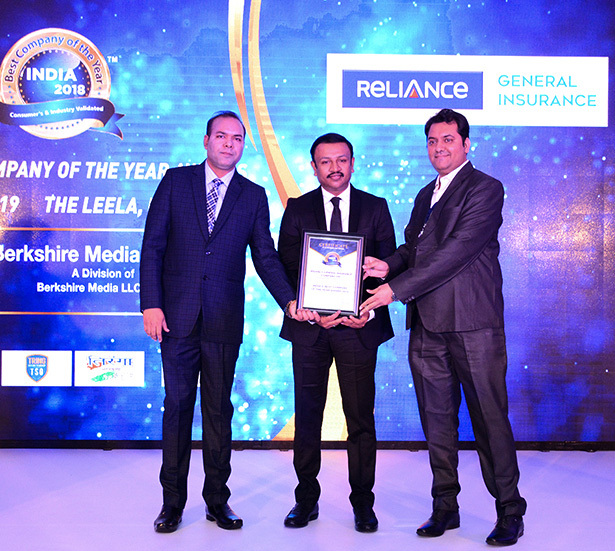 Here is the website link: https://neoniche.com/ibc-indias-no-1-brand-awards-2018/. Thank you.